We are the best web hosting provider in Lahore, Pakistan. You may select a shared web hosting package below and continue with the order process. We offer variety of web hosting and domain registration services in Lahore, Pakistan. All of our top services are managed by best technical staff with unbeatable support. We deliver quality with reliability in affordable price and our domain registration and web hosting rates are incomparable in the market. 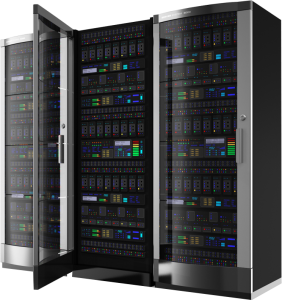 If you need hosting on optimized, secure and well maintained servers in cheapest prices, we must be your first priority whether you need shared hosting, reseller hosting, vps or dedicated servers. We can also register any domain name in the most economical prices. Select a service from right side area and let yourself enjoy with us. Good Web Hosting services meter allot, when you invest in a business and do investment for its online appearance a reliable server that provide you server space and bandwidth count affect your site performance. 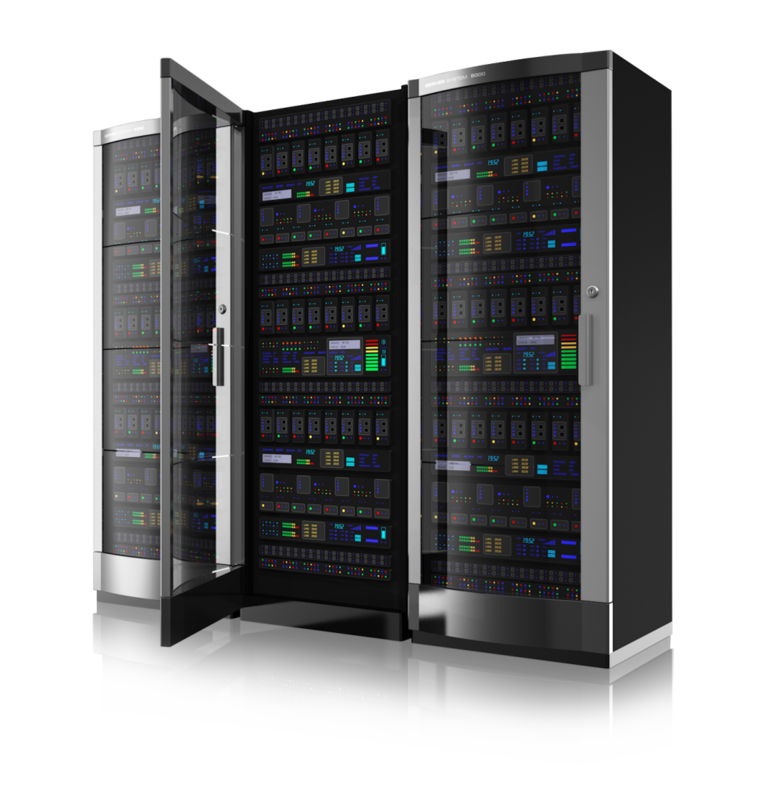 Web Hosting Lahore even provide reliable server hosting in Pakistan, Lahore. Our Server exist in world best data centers canda and USA. Solid state drive for your fast and secure data storage makes downtime as thing of past. We have designed best fetures hosting plans in Pakistan for all budgetary constrains, ever a student can easily buy our starter shared hosting plan. Our shared hosting fetures are far batter then our competitors. You can get 1GB disk space, 25 GB of Bandwidth, 10 Email accounts and latest version of cPanel/Plesk panel. Normally, web developers use php platform to built web based applications, cPanle web hosting suport php and open sourse platefomrs like wordpress, opencart, mojento est. Web hosting lahore deliver best cPanel web hosting in Pakistan Lahore. Latest version of cPanel, hundreds of free scripts, higne amount of server resource make our hosting services in Pakistan comparatively best. One click WordPress installation or any other eCommerce platform would run like a rocket. If you are seeking Windows web hosting in Lahore then you need not to go any other place our starter windows hosting plan in Pakistan cost just 1899/- PKR with 25 GB of bandwidth and 1 GB Canadian/USA server space and latest plesk panel. 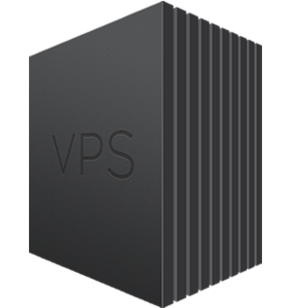 If you are looking for cheap web hosting for eCommerce website in Pakistan consider VPS Hosting, a server with dedicated resources and pre-installed featured to maintain according to your will. Along with custom shared hosting packages, we also offer dedicated services. Though we are Lahore based but we are committed to provide worldly services, so we are here to register any domain name extension of the world for you. Enjoy the best hosting in Lahore in cheapest price. Welcome to the Pakistan’s top Domain and hosting provider company in Lahore, we provide variety of hosting as per consumers requirement, ie if you need share hosting, VPS hosting, Dedicated hosting or reseller hosting, all include really affordable hosting packages with stunning consumer services and really affordable prices. Web hosting Lahore serve their consumer in the field of hosting and domain since 2003 our first priority is to serve our consumers with best devotions. 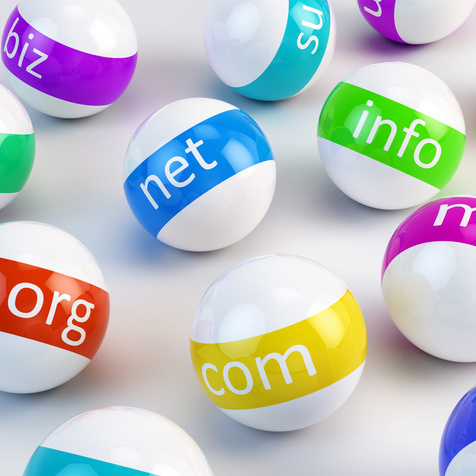 Yes, we are your instant domain name registrar in Lahore. Domain name is actuality the tag line which you give to your work to show up your work using World Wide Web, example for that you build a web and decide to give it a name like xyz.com, xyz.pk, etc. Web hosting Lahore deals with all type of domain name like .com, .net, .biz and all those famous extension which you need. Web hosting Lahore also deals with Pakistan Top level domain name .PK and all of its sub domain like .com.pk, .net .pk, .biz.pk, company also deal with PKNIC card, a pin code for your domain panel, register or renewal is now much simpler with PKNIC card. 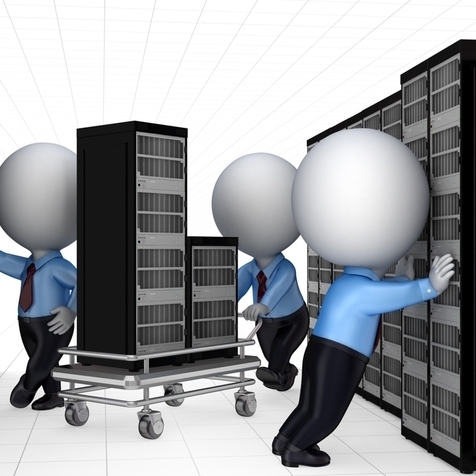 Grab any sort of hosting and domain solution from our full technical and dedicated staff. just get a domain name to initiate your online business today. Web Hosting Lahore, Domain Registration Lahore, VPS hosting in Pakistan, Domain Name Reseller in Pakistan, Cheap Domain Name Registration in Lahore, Best Hosting in Lahore, Web Hosting in Pakistan, Domain Name Registration in Pakistan, Domain Hosting in Pakistan, PK domain registration Lahore, Country Domain Registration Pakistan, Reseller Hosting in Pakistan, Word Press Hosting in Pakistan, Cheapest Hosting in Pakistan, Top Hosting in Pakistan, Reliable Hosting in Pakistan, Windows Hosting Pakistan, Cpanel Hosting Pakistan, PKNIC Prepaid Card, Website Hosting Services in Pakistan, Site builder Hosting in Pakistan, Joomal Hosting Pakistan, Web Hosting Company in Lahore, Free Domain with Hosting in Pakistan.